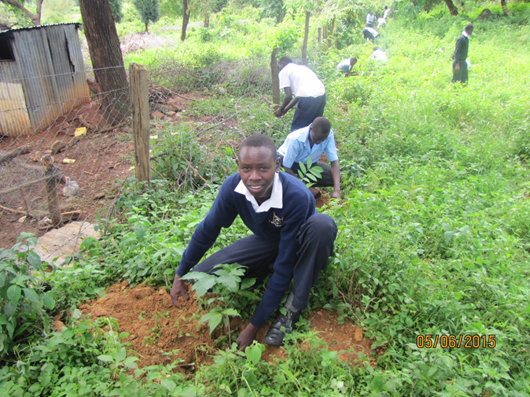 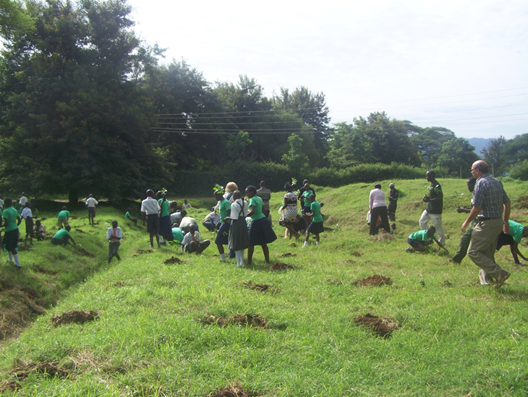 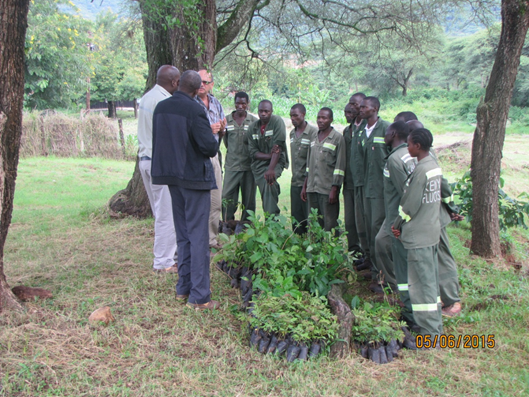 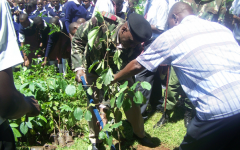 In the build up to the celebrations of the World Environment Day on 5 June, 2015, the Company donated and joined in planting of tree seedlings at Soy Secondary School, Kimwarer Secondary School and also in the Company’s Junior housing estate. 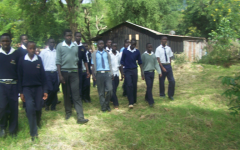 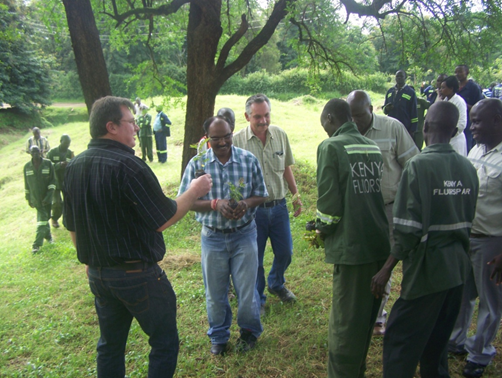 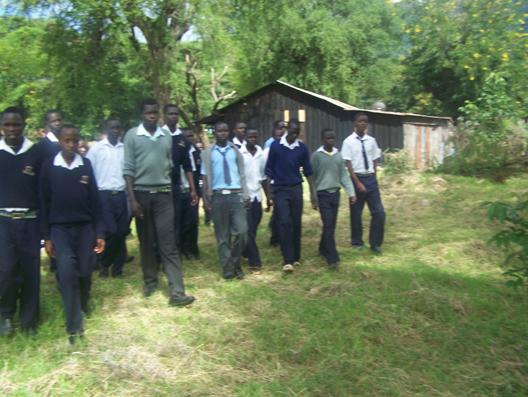 The event at Soy Secondary was attended by a host of organizations and government institutions including officials from the National Environment Management Authority (NEMA), Water Resources Management Authority (WRMA) and Water Resources Users Association (WRUA)-for rivers Kimwarer and Mong, Tullow Oil and World Vision. 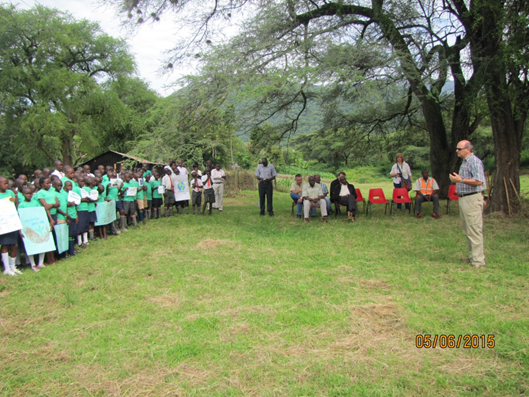 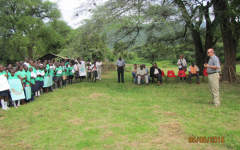 The guest of honour was Mr. Arthur Bunde, the Deputy County Commissioner, Keiyo South Sub-County. 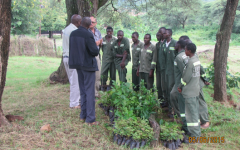 Stakeholders at the meeting were encouraged to empower the community and especially the young generation to promote matters of environmental conservation. 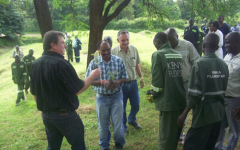 The WRUA chairman Mr. Samuel Teimegi commented KFC’s continuous efforts in conservation of environment and said that the event was a precursor for other environmental programmes a head. 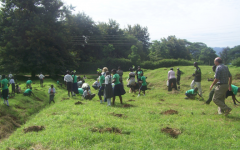 There was a hive of activities in the event at the Junior Estate as the employees and all in attendance were challenged to be proactive in matters of environmental protection and conservation especially creating awareness for their own benefit. 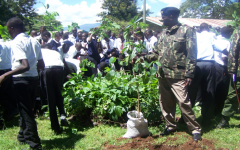 The theme for World Environment Day 2015 – ‘Seven Billion Dreams, One Planet, Consume with Care’ – was all about building a more sustainable future for everyone all over the world. 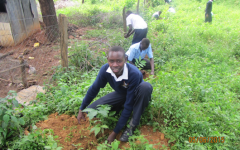 Drawing attention to the upcoming decision on the sustainable development goals, this year’s theme focused on conserving earth’s precious natural resources. 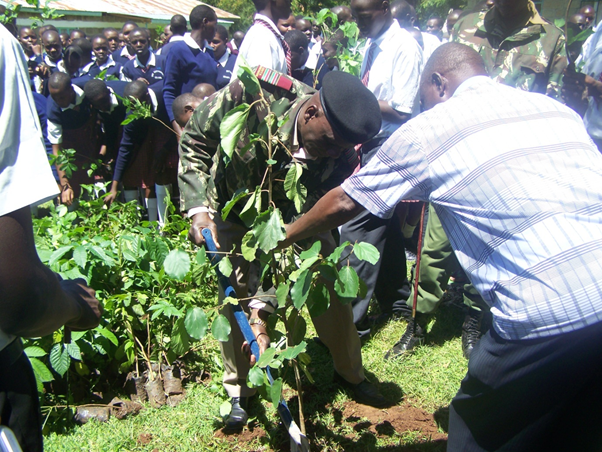 A total of 2 500 trees were planted to mark the event.